Last edited by MartinCzernik on Wed Apr 17, 2019 9:26 am, edited 18 times in total. 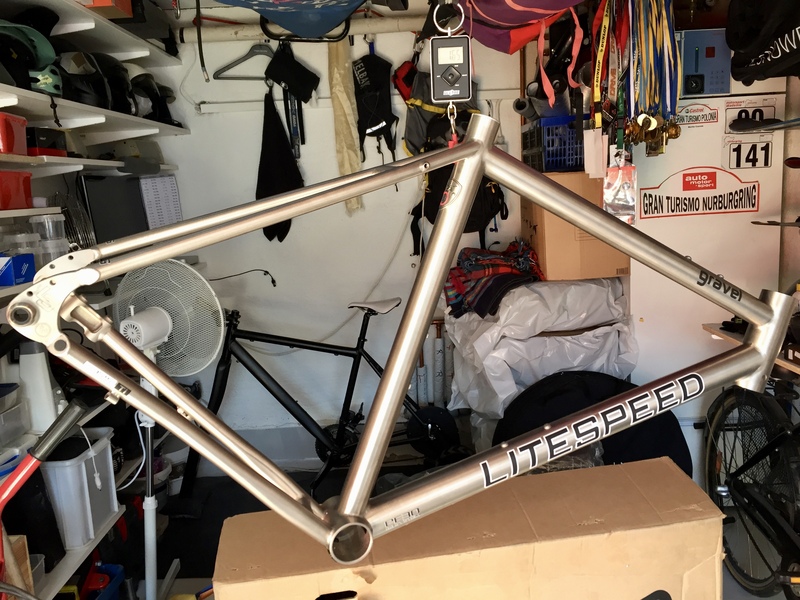 Looking forward to seeing the bike built up. I dealt with Steve recently when I got my T2. Really nice guy to deal with. 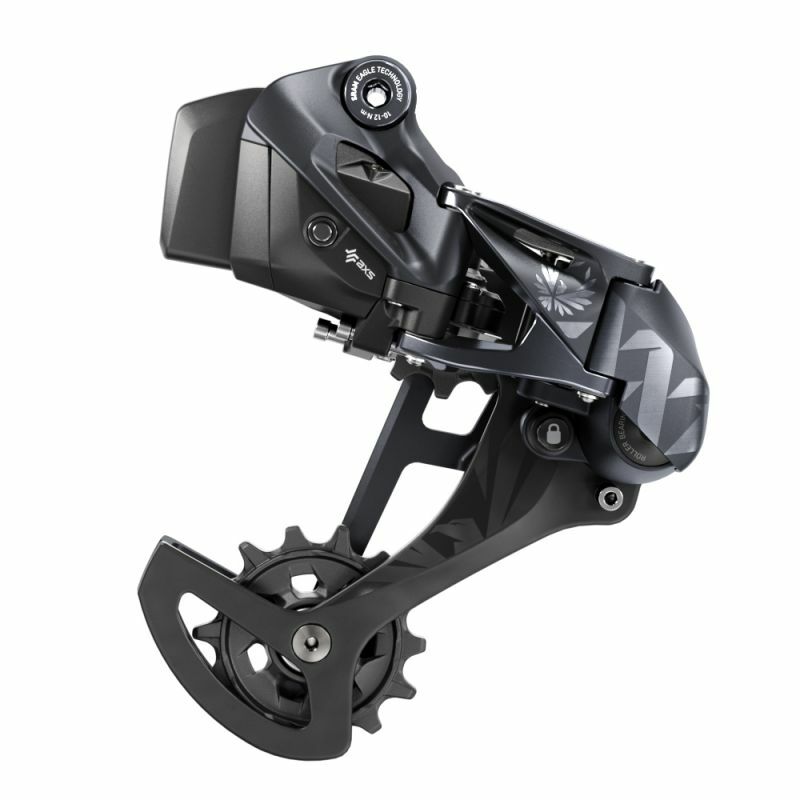 Not only can I equip my gravel bike with 1x12-electronic-gears, I can also change the rear derailleurs and shifters on my two Eagle equipt mountainbikes to Eagle AXS. 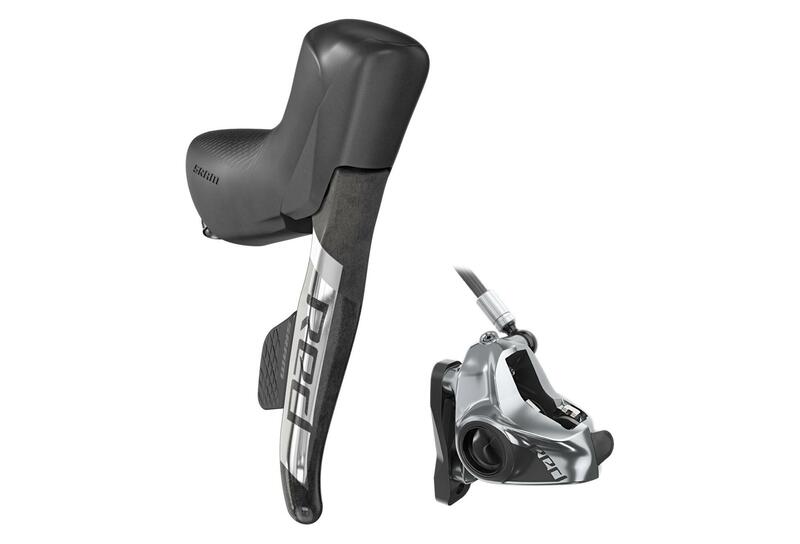 since you have the Qpower... drop the vector3 and get Xpedo M-force 8 Ti and save 100g. You are so right - the Garmins have to go! 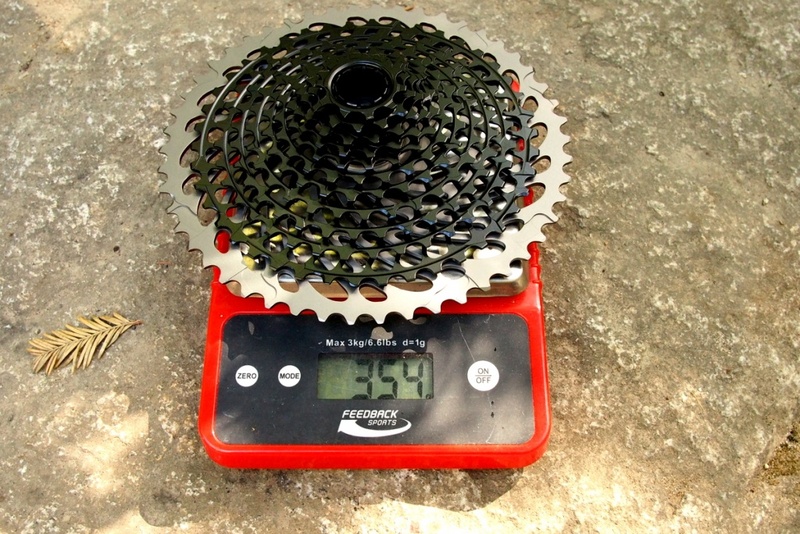 Crankbrothers Eggbeaters 4ti - 167g, saving 155g! Change of plans, I just ordered a HUNT 30 Carbon Gravel disc wheelset, little bit heavier but a lot more durable. Last edited by MartinCzernik on Fri Apr 12, 2019 9:07 am, edited 1 time in total. The stem would not be complete without the gorgeous EXTRALITE CH-01 Computer Holder in carbon fibre. This is going to be awsome! What Pedals Are You Using For Gravel/CX? by RichP » Sun Sep 16, 2018 6:40 pm » in Introduce Yourself / Gallery - Please use metric weights.